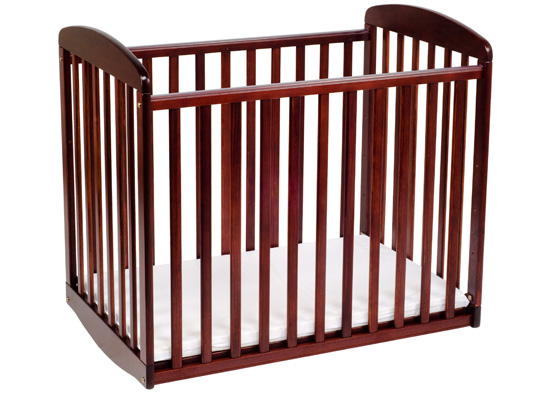 Mini Cribs are just that…mini. 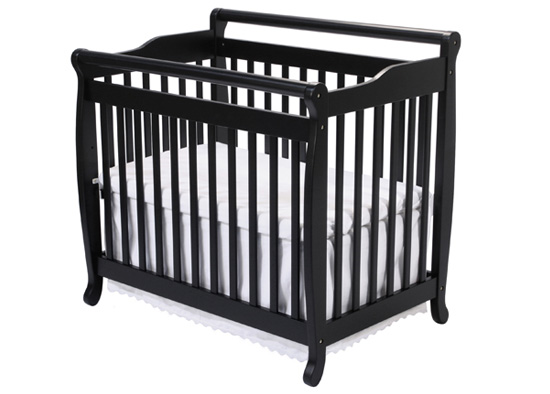 They are a great option for new babies because they really can fit all over the house. 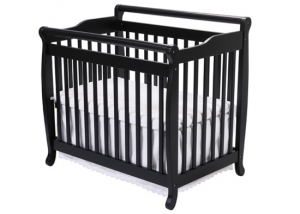 You can have your baby sleep in your room for the first few months, without investing in a separate co-sleeper. 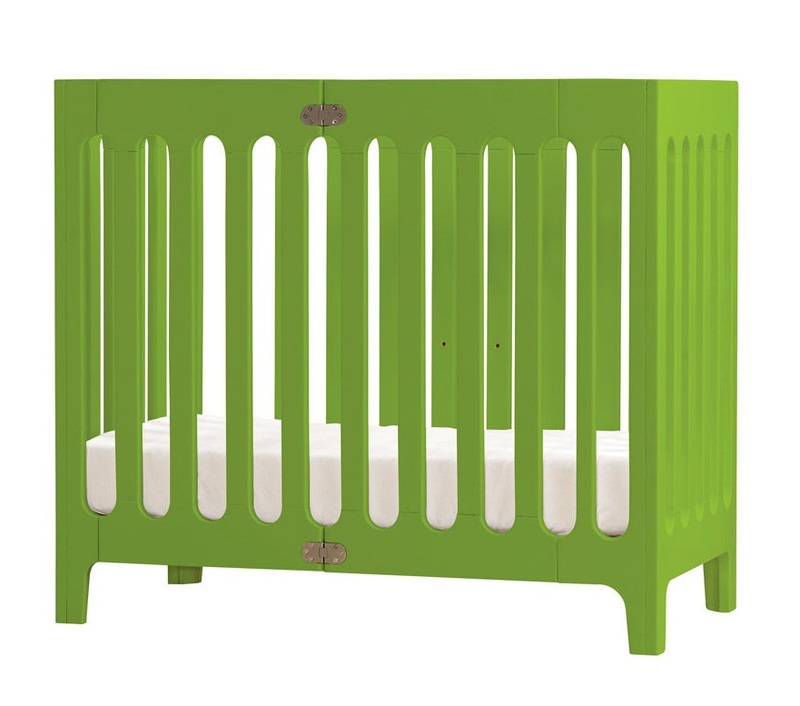 You can put them in a nook (or a closet) if you don’t have a separate nursery space. 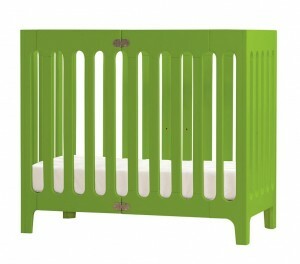 They can easily fit into an existing child’s bedroom. They are narrow enough to even move from room to room if needed. 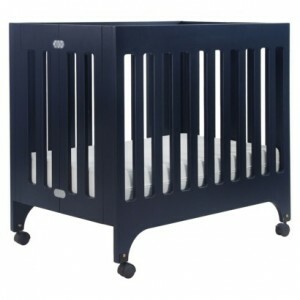 They are versatile and should last through the first year of your child’s life (depending on the size of your baby). 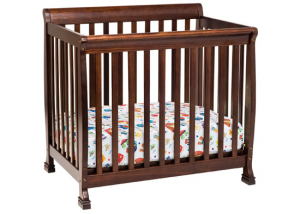 In general, I like to recommend products that will last longer than the first year which is why I love a transitional crib that can move through toddlerhood and even beyond. But, I know many folks don’t have the space for a larger crib – especially in the first year as they’re adjusting to bringing another person into the family and the space that used to work for 2 (or 3, or 4, etc.) 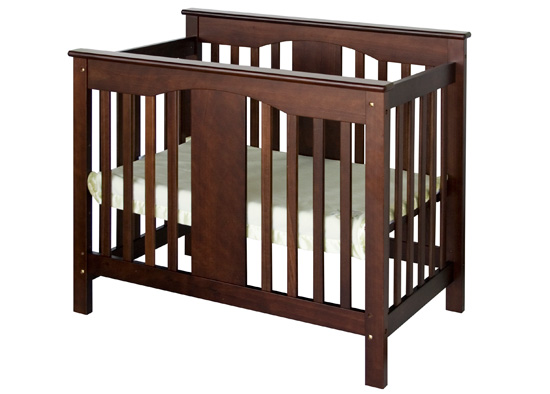 Manufacturers are catching up with this concept and a few of the cribs below actually convert into twin beds. 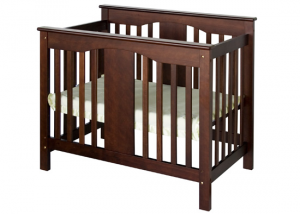 I’m not quite sure what you do between age 1 and the time your baby can be alone in a twin bed. 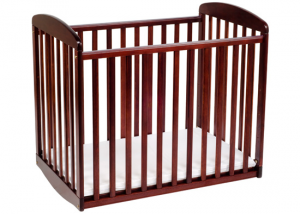 Mini cribs come in modern to traditional styles. 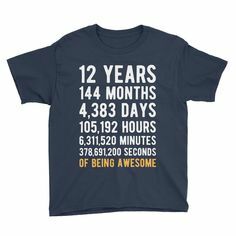 Here are a few I like.